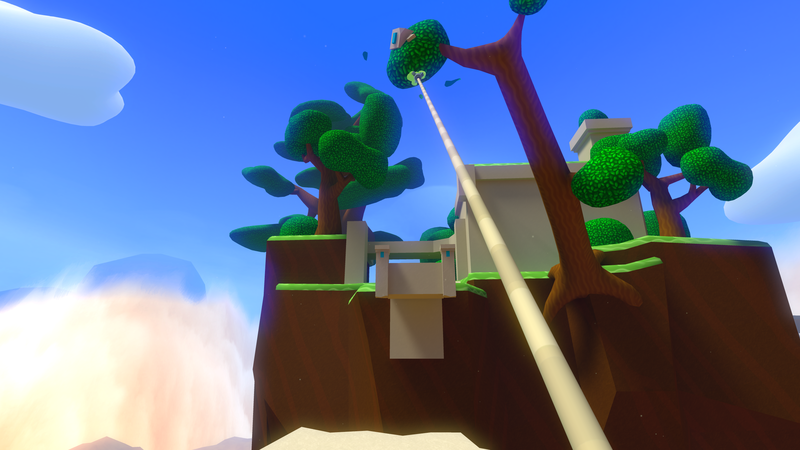 Windlands is first person grappling hook VR exploration game. 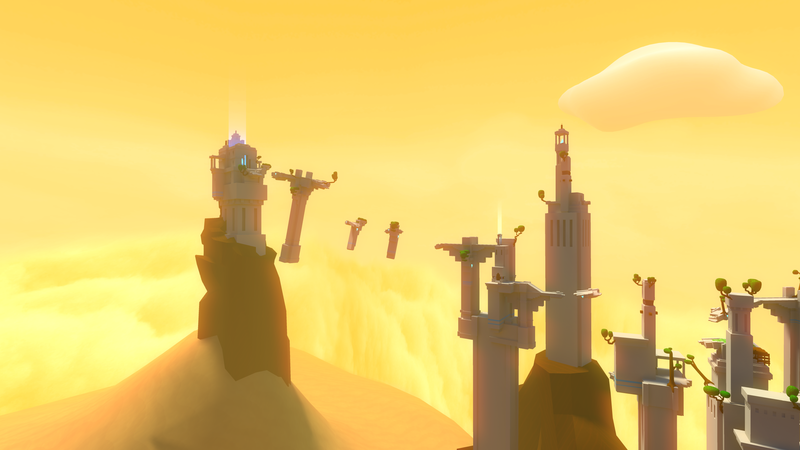 Soar through the ruins of a fallen civilisation and discover the secrets of the ancient world. 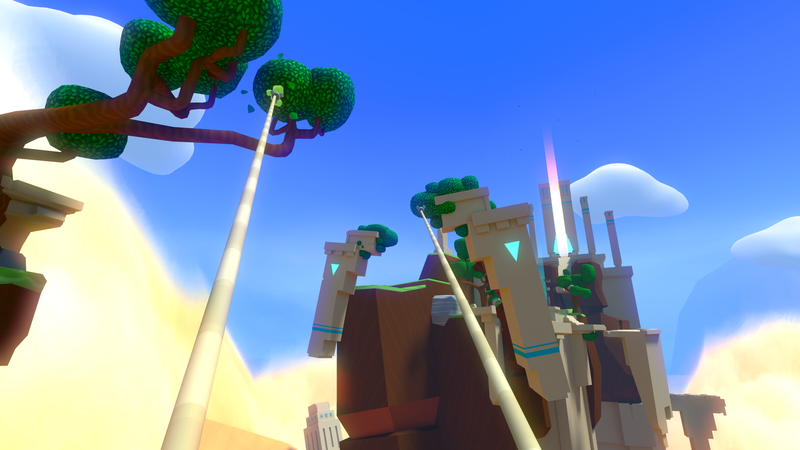 It appeals to those who want to explore the breathtaking vistas at a relaxing pace, while the challenging routes attract gamers who like to master the skill of soaring through the towering environments at top speed. 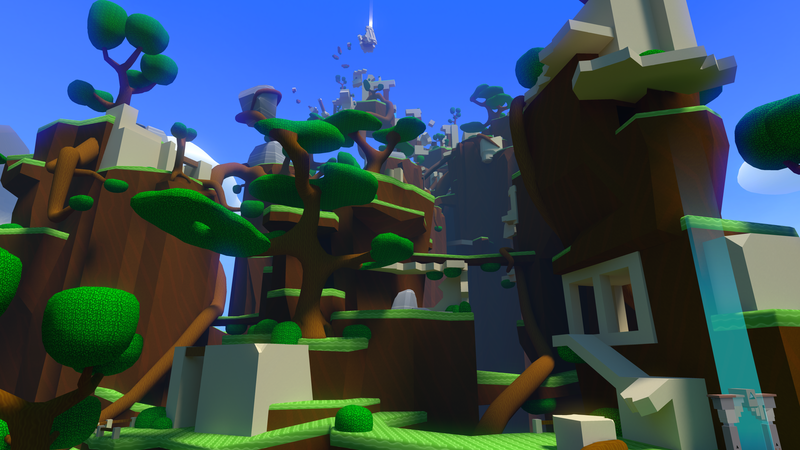 Jon Hibbins and Ilja Kivikangas met at an Oculus Virtual Reality Event in the London Facebook Offices, Jon was there for Crystal Rift and Ilja was there for Windlands, a special connection was made and the rest is history. Designed for Virtual Reality First for the Oculus Rift and HTC Vive, this leads to a rich immersive 3D environment with details you can lean into and see, this also presents perfectly in 2D. 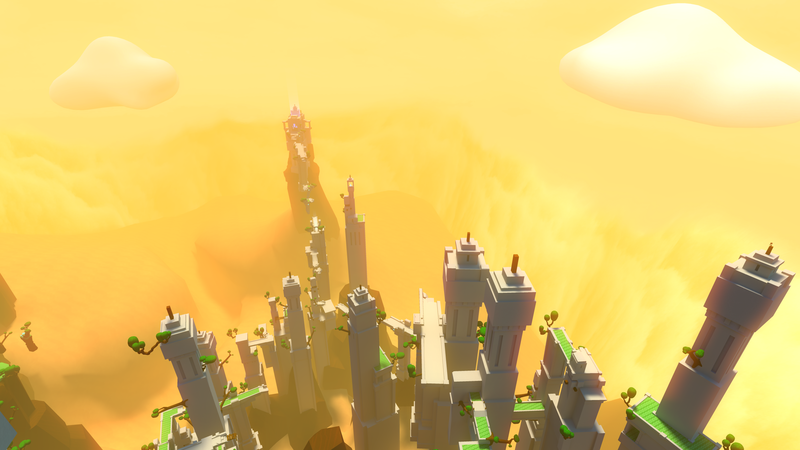 Variety of expansive levels that reward exploration. Multiple routes provide a range of optional challenges. Skill based, Speed Runs and Time Trials. Collectibles that reward exploration and completionism. Calm, Positive, Pressure-Free, Non-Violent, Zen like relaxing play. 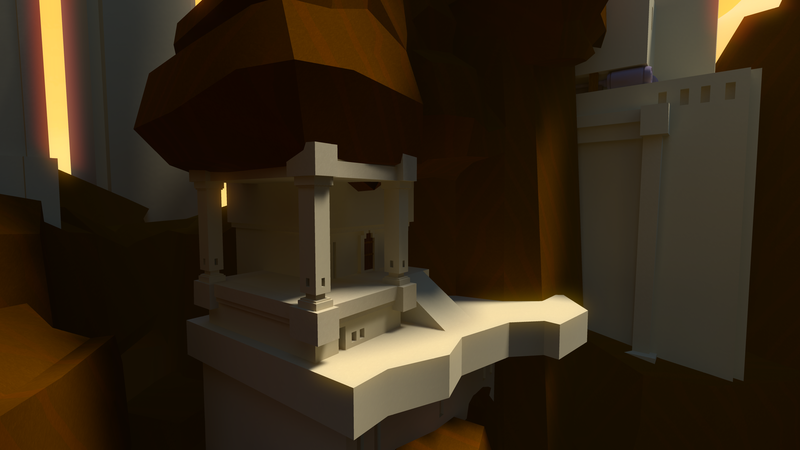 Unlock hidden areas and discover the many secrets. 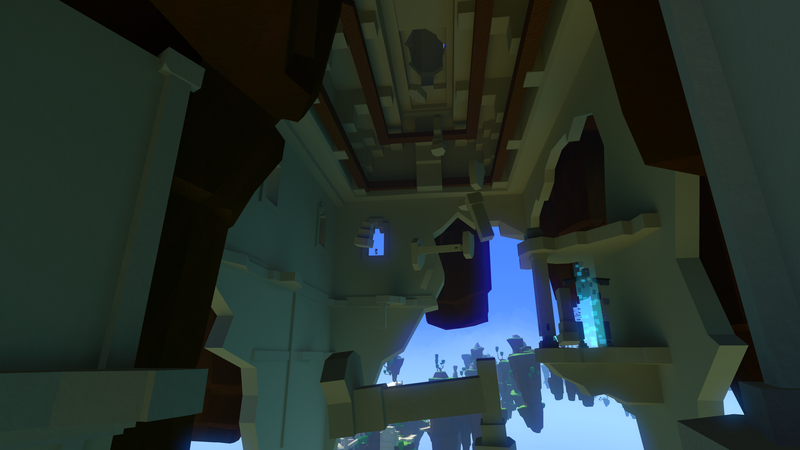 Create new paths and bring life back to the shattered world. 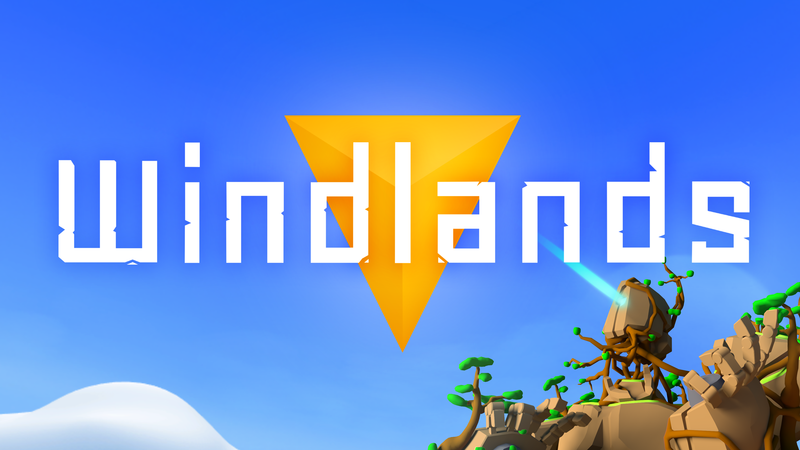 There are currently no logos or icons available for Windlands. Check back later for more or contact us for specific requests! 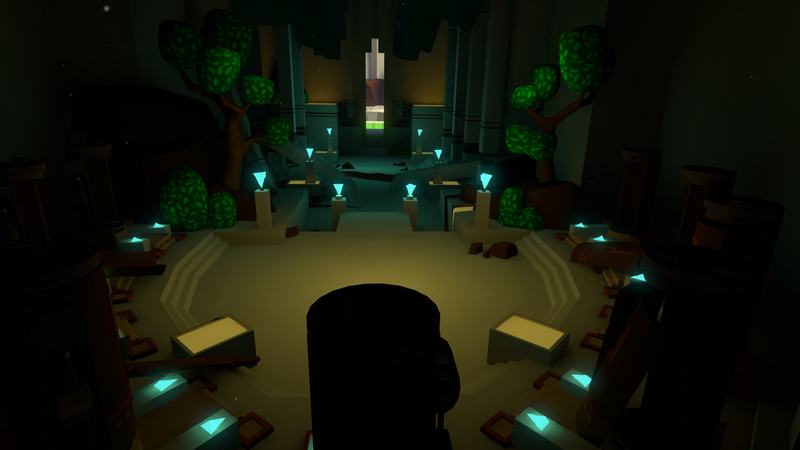 "This gorgeous game is the best experience on the Oculus Rift"
"I became so engrossed that my body was facing a completely different direction when I took the headset off, and I hadn’t even noticed. " 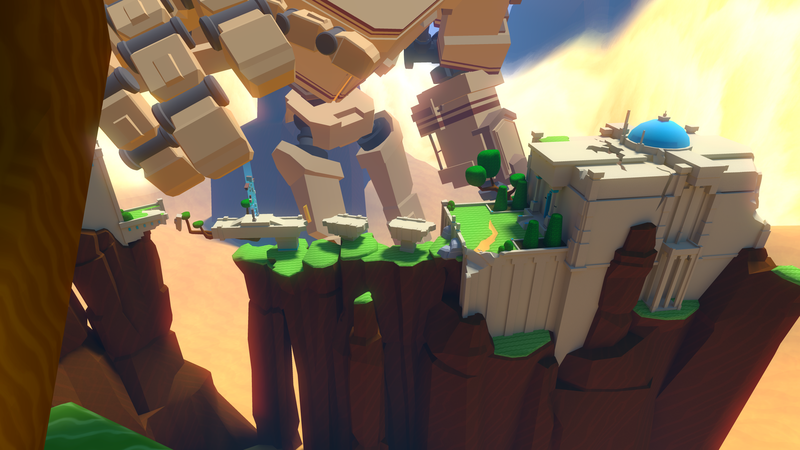 "Windlands already one of my favourite games on the Rift"
"incredibly fun, unique exploration game"